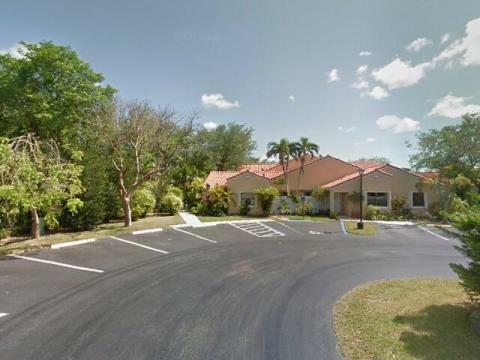 As of 4/19/19 we have 93,311 Dade foreclosure properties listed!! 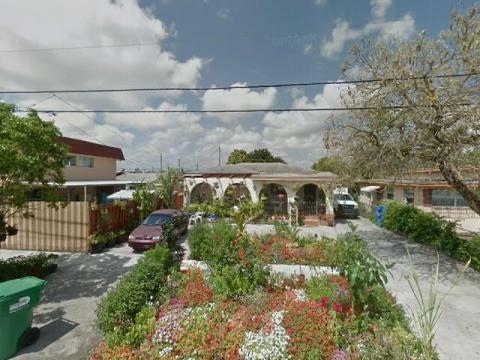 Dade County auction foreclosure lists the easy way! Whether you are a first time home buyer, real estate investor, agent or broker this is the best time to buy, and buying a foreclosure at auction is one of the best ways to save and make huge money! Because of the huge number of foreclusures there are literally hundreds and hundreds of foreclosure properties going to auction each week and finding out what properties are up for auction is a time consuming process. 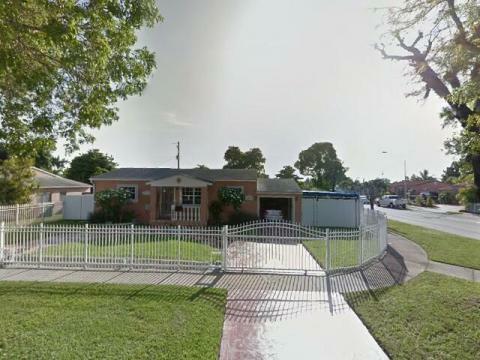 MiamiDadeForeclosures.com does the work for you providing you with a clear foreclosure property listing for each auciton so you can do your home work before getting in on the bidding action. Why buy at Foreclosure auctions? Buy houses for a fraction of their previous sale price at the counties foreclosure auctions! Foreclosures are one of the best ways to begin real eastate investing or grow existing portfolios! Foreclosure lists are a great way to buy a new home live in and you end paying pennies on the dollar for a home of your dreams! 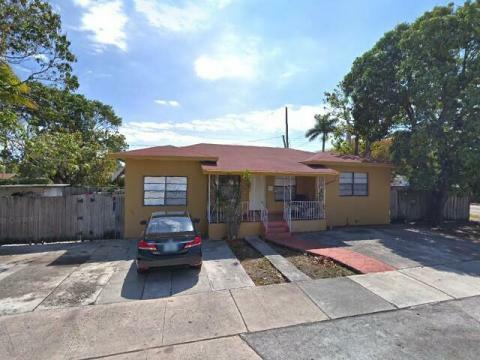 None of the houses are listed in MLS so there's a much smaller group of buyers that has ever seen these foreclosures, only foreclosures through the county are up for auction here! Get access to 1000's of auction listings right now - we update daily! New customized property search hits you specify texted to your phone or email when they hit the listings if you want! Links to property tax history & sales price history for each property. The fast, easy and affordable way! Our staff does all the leg work for you. We comb through all the latest documents and provide you with a complete break down of every auction & which properties will be auctioned off, saving you countless hours of your time. Get your membership right now! Information is gold! Act Now! 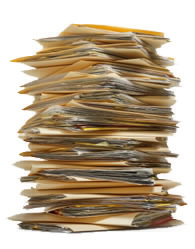 We aren't some giant faceless generic real estate listing company that dumps a national foreclosure auction list in your lap and makes you sort through it. We maintain a local and professional real estate relationship in Dade county & Miami, and are actively involved in the real estate community here.